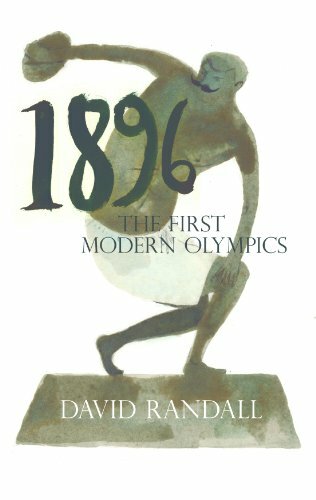 David Randall was born in Ipswich, England in 1951 and educated at local grammar school. In 1970 he went up to Clare College, Cambridge University, to read economics, spoke frequently at the Union Society, and was invited to write a weekly column for Varsity by its editor, Jeremy Paxman. After a brief spell as a professional comedian and assistant brand manager for a cosmetics company (two experiences easily confused), he joined the Croydon Advertiser in 1974 as a trainee reporter. After working as a reporter for various editions, he became successively sub-editor, deputy editor and, in 1980, editor, of the Croydon Advertiser, then the largest circulation local weekly in Britain. In 1978 he began freelancing for national newspapers, working at The Sun and The Observer. In 1981 he joined the Observer's staff as deputy sports editor, where he wrote the 'Sidelines' column. 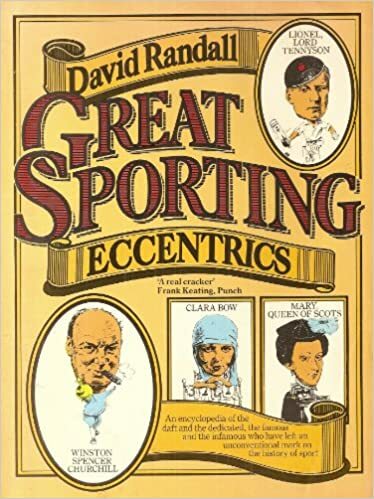 This led to his first book, 'Great Sporting Eccentrics', published in 1985. In 1986 he became assistant to editor Donald Trelford, and in 1987 spent three months in California studying computer systems before returning to Britain to take joint charge of the paper's transfer to direct input. 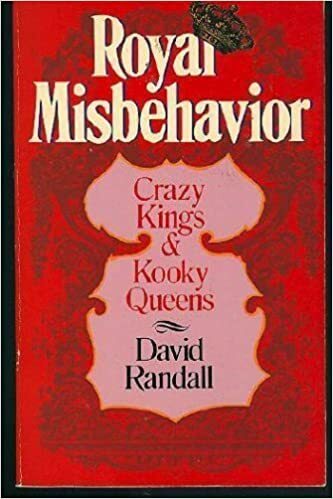 In 1987 his second book 'Royal Follies' ('Royal Misbehaviour' in the US) was published and later that year he was made assistant editor of The Observer. He also wrote a humour column for The Observer Magazine. Between 1988 and 1993 he was reponsible for the paper's news coverage, twice winning awards for the news pages and overseeing investigations into anapthalmia (so-called 'eyeless baby syndrome'), HIV contamination during blood transfusions, wrongful convictions for murder (two convicted prisoners released), and atrocities against the Marsh Arabs in Iraq. He was also a prime mover in the paper launching several appeals for Save The Children. In 1990 he went to Kenya to redesign the Sunday Standard of Nairobi, and this gave him a taste for consultancy work, which he pursued full-time after leaving The Observer in 1993. In the next two years he edited supplements for The Times, Los Angeles Times, Time magazine and Forturo in Spain, through Universal News; launched a Weekend supplement for The Moscow Times and also reorganised their editorial and classified advertising departments. He also ran journalism seminars in Africa for the British Council, and Russia and Central Asia for the European Union. These experiences led to the writing, in 1996, of 'The Universal Journalist', his anecdotal text book which is now published in more than a dozen languages around the world. In 1994, he also ran the national Rwanda appeal for the Disasters Emergency Committee, helping to raise £36million in six weeks. In late 1995 he went to Moscow to relaunch Kapital, the Russian-language sister paper of The Moscow Times. This led to him becoming managing director of Independent Press, publisher of both these titles, in 1995. He introduced colour supplements, new forms of advertising and also acquired the weekly St Petersburg Press, which was relaunched as the bi-weekly St Petersburg Times. In early 1997, Randall resigned to resume work as a consultant, completing projects on Moscow's evening paper, Vecherniy Moskva, and the paper Pushkin founded, Literaturna Gazetta. In 1998 he joined The Independent, working on its back-bench, and becoming home editor of the daily paper, and then the Independent on Sunday. He became the paper’s chief news writer, covering major stories such as the 2008 financial crisis, earthquakes, famines, major crimes such as the Josef Fritzl case, and lighter features. He left the newspaper in 2013 to write books full-time. Since 2003, he has written a regular column for Internazionale magazine in Italy. He is a frequent lecturer and seminar giver at universities and conferences in Britain and Europe. 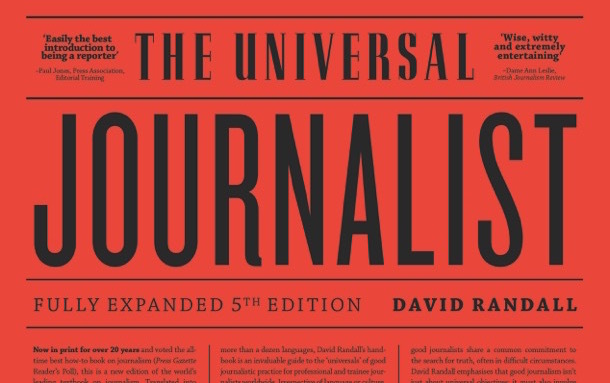 The expanded and updated fifth edition of “The Universal Journalist’ was published in 2016, to mark the 20th anniversary of its first appearance. 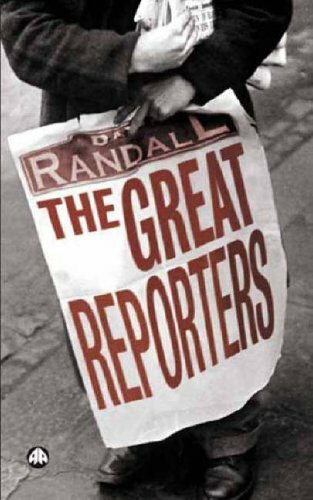 Pluto also publish Randall’s ‘The Great Reporters’, and will publish his forthcoming ‘The Universal Journalist’s Companion’.